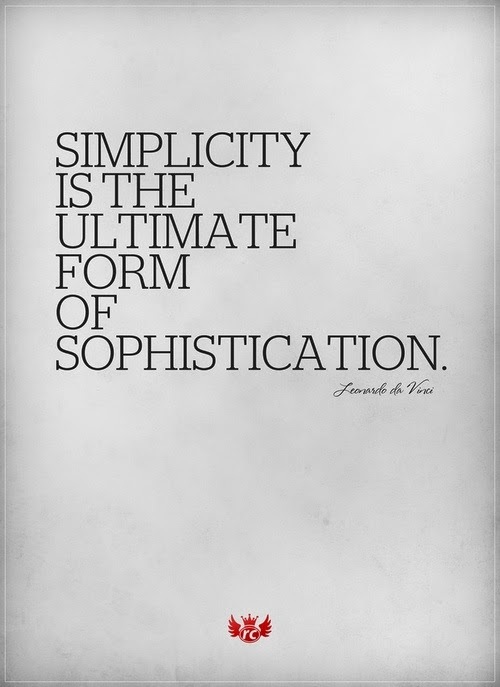 One of my goals for this year was to simplify my life. I wanted to declutter and narrow things down so my life wasn’t so loud and busy all the time with stuff. This is a continous goal of mine and I am constantly working on decluttering. I feel like every month I get a little bit closer to simplifying things in our house but then there are some days where I look around and think we have so much stuff. I think this is going to be something I will constantly be working on. I am by nature one to keep things. I save cards and momentos because I think they will be cool to look back on in the future or to show my kids when they are older but I do need to learn to let go a little and realize that I don’t need to save so much. Does anyone else have this problem? Do you save too much because you think you’ll regret throwing it out in the future? Tell me I’m not the only one here!